A Family Cat classic! 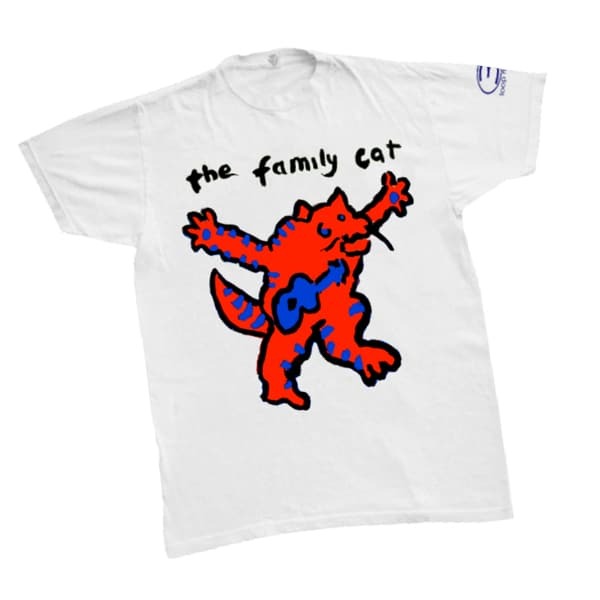 The band's iconic cat logo is back on this screen printed t-shirt. This white, crew neck t-shirt is 100% comfort soft combed, 150gsm, OE-certified organic cotton.